Is there such a thing as the Cornish Tourist industry? I have never been comfortable with the link between the words ‘tourist’ and ‘Industry’ in Cornwall. Mining, quarrying, China clay, fishing, shipping, ship repair, farming, and engineering are industries, but to me, tourism fails to justify that accolade. 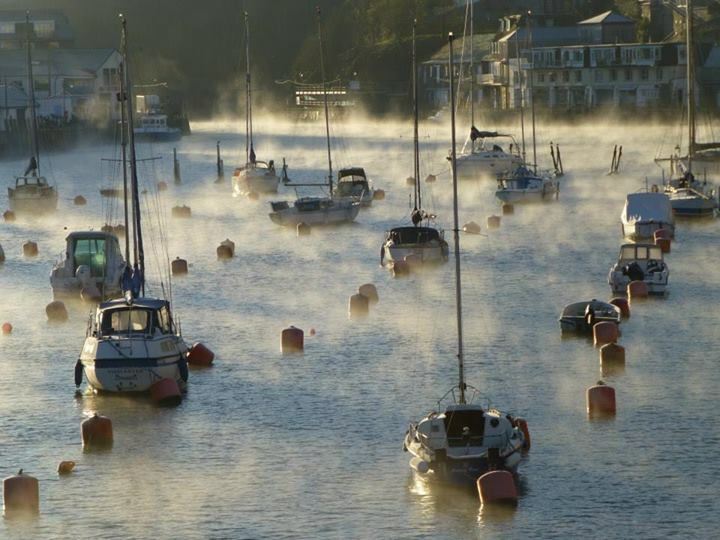 Why, when so many flood into Cornwall every year to spend their hard earned money east of the Tamar? The reason is time. That flood is short and intense, a burst of caravans, tents, and second home owners. A burst now intensified by the UK Government’s enforcement of school term times, with prosecution of parents who dare take their children on holiday outside of that brief August period. There is no way that community can support itself when dominated by a system that provides income for only six weeks of a year. And this is why I find it so hard to use their term ‘Tourist Industry’. And yet, within Cornwall there are many fighting hard to change that, to fill the gaps between the last eastward bound sea, sun, and sand holiday maker, and the first of the Easter visitors. Festival’s are a key part in this change; their dates are scattered across the calendar, forming a potential draw to visitors, a draw independent on the vagaries of the Cornish weather. Music, dance, food, art, books, beer, films, and just plain weirdness are used as reasons to put the posters up. Looe’s new Literary Festival is such a festival, and one that I am excited about playing my part in, if only a small one. It’s a town that I always enjoy visiting in winter, it’s narrow streets offer a great place to walk on a wet and windy day. Somehow, it seems to maintain just enough day visitors out of season to give it some life, a bit of a buzz. I am hoping that the influx of authors, some well known, others not so well known, will add to that buzz. If it does, I will add it to my growing list of Cornish Events to check out each year. Perhaps the Cornish Tourist Industry does exist, but it is small, a lot smaller then we are told to believe it is. However, perhaps one day the festival’s, mazy days, all weather attractions, and the Duchy’s landscape will coalesce into a large enough mass to create all year employment for large numbers. Perhaps then, the economic benefits will then offset the distortions in property prices and wages. Perhaps then, I will be comfortable with the term Cornish Tourist Industry. 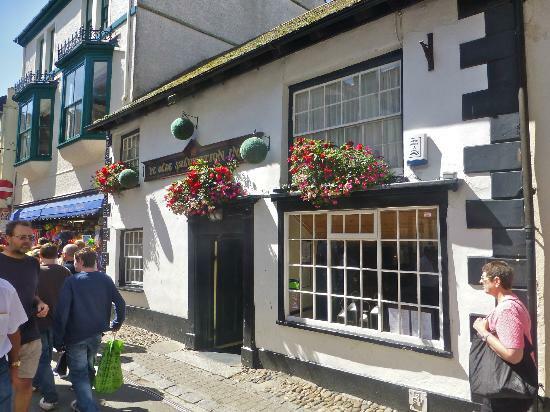 Meanwhile, if you are in the area, come along to Looe, where I look forward to seeing you at the Salutation Inn will be at on Saturday the 13th at 4 pm, to enjoy a good pint, and warm fire as I explore behind the words of my new book, The Last Great Cornish Engineer. Thanks for visiting my blog. This was my first visit to Cornwall and I thought it was wonderful – but having read recently that it’s one of the poorest regions in Europe, I can definitely see your point of view about the “tourist industry”. We arrived on the last weekend of the St Ives festival and it was noticeable that numbers plummeted afterwards. And the Tate immediately shut for two weeks so we missed that! But we’ll be back. Hope Looe’s festival goes well.